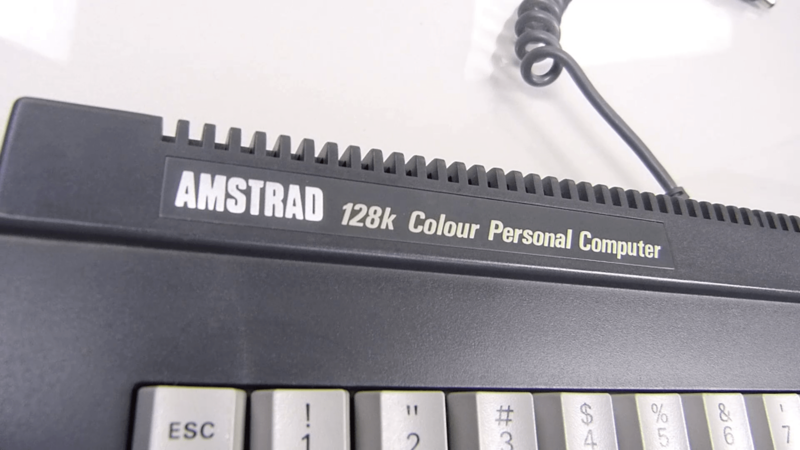 The third video in his retrospective series of the Amstrad range Gareth moves onto the big daddy, the CPC 6128. This machine replaced the lesser know Amstrad CPC 664 making up for most of the shortcomings and becoming one of the most popular products Amstrad ever produced. The CPC6128 was released in August 1985 and initially only sold in the USA. Imported and distributed by Indescomp, Inc. of Chicago, it was the first Amstrad product to be sold in the United States, a market that at the time was traditionally hostile towards European computer manufacturers. By the end of 1985, it arrived in Europe and replaced the CPC664 in the CPC model line-up.